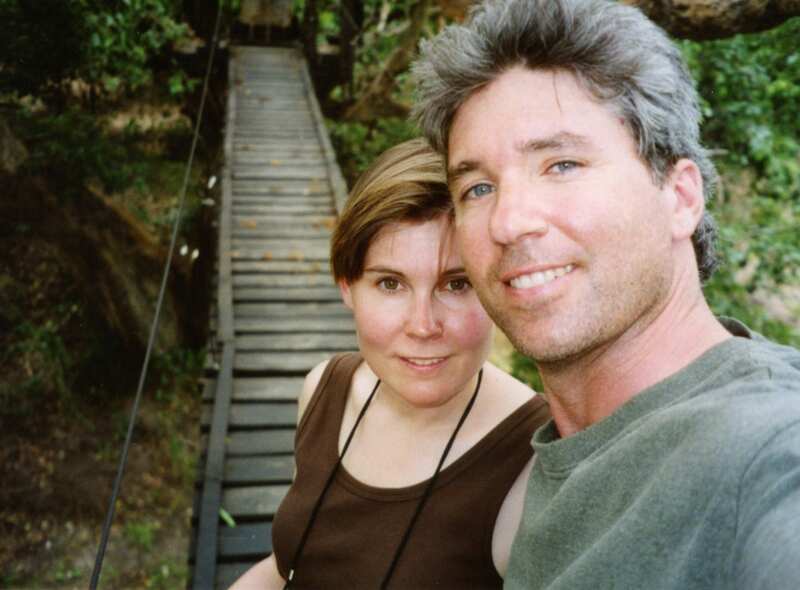 Over the last 20 years, Emmy-winning husband and wife production team Steve and Joanie Wynn have traveled the world together, producing stories for Travel Channel, History Channel, Discovery & HBO. 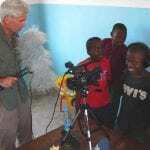 Their first project in 1995 took them to Africa where they traveled for six weeks throughout Kenya, Tanzania, Zimbabwe and South Africa to produce a series of videos for Conservation Corporation Africa. They have been traveling and telling stories ever since. 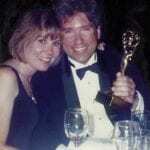 Steve and Joanie own and operate Bayside Entertainment, an award-winning Seattle video production company. In addition to their broadcast work, they have produced corporate projects for clients like Lucasfilm, Sony, & Boy Scouts of America. 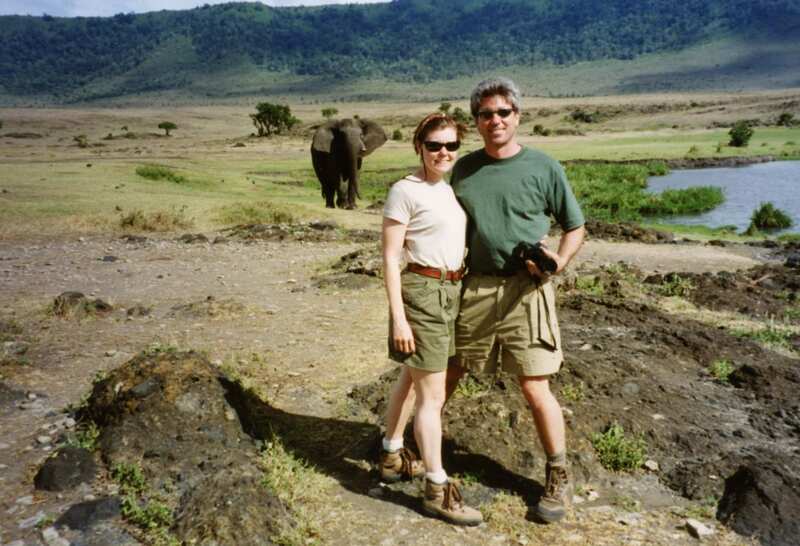 In 2009, Steve and Joanie traveled back to Africa to produce a half-hour pilot program for “Journeys for Good:, their original series which combines the adventure of global travel with the rewards of giving back. 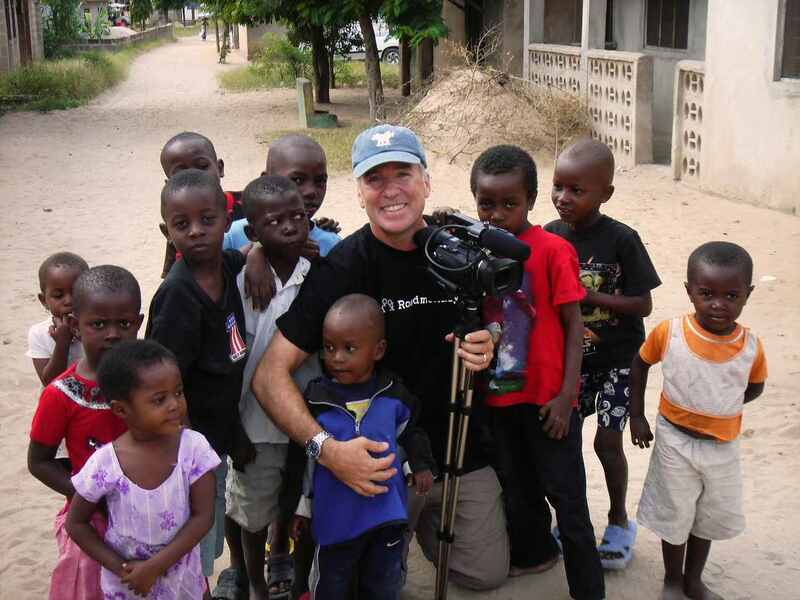 Traveling with voluntour provider Roadmonkey, they followed a group of women refurbishing classrooms at a dilapidated school for AIDS orphans in the tiny village of Mbgala, just outside Dar Es Salaam. 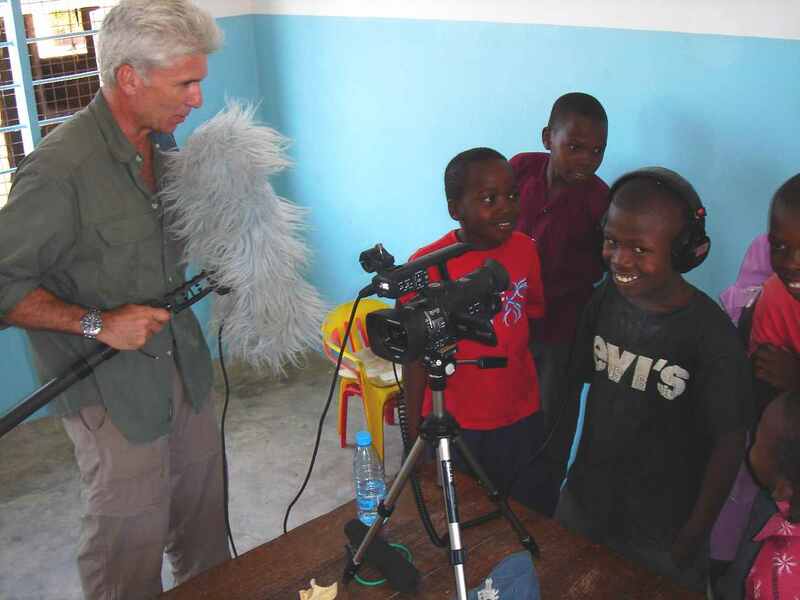 The resulting documentary, “Journeys for Good: Tanzania” secured national broadcast distribution on public television and received an estimated cumulative audience of 132 million viewers. It received four regional Emmy nominations for outstanding achievement in writing, photography and producing in the historical/cultural category. The associated web series also received two Telly Awards, including the Silver People’s Choice Award, Telly’s highest honor voted on by the internet community. The Wynns followed up this success with a second program in 2012. This time, they traveled with their 9 year-old son Ryan to Siem Reap, Cambodia alongside 14 fellow volunteers, a wonderfully diverse group of young professionals and families who had traveled from across the US, Australia and Japan. 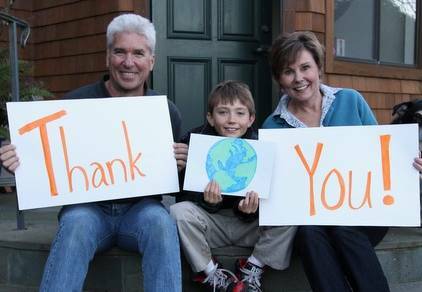 Globe Aware, a well-established voluntour operator, hosted their journey. During their week-long stay, the volunteers built wheelchairs, worked on small construction efforts to make homes for disabled residents more accessible and practiced English with local school children. In addition to the adult volunteers, there were four boys on the trip ages 9 to 16. 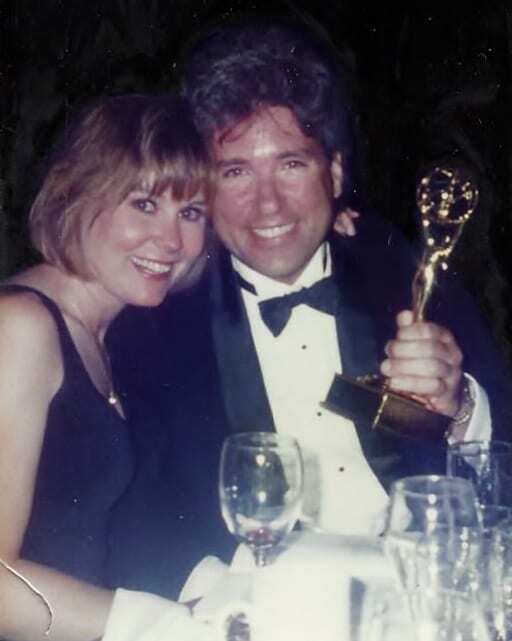 The resulting program, “Journeys for Good: Cambodia” aired on KQED and KRCB in San Francisco and, once again, the heartfelt storytelling was rewarded, winning Emmy awards for director of photography Steve Wynn and producing awards for both Steve and Joanie as best historical/cultural program. 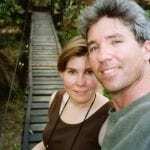 Journeys for Good is a true passion project for the Wynns, one which combines their commitment to giving back with their love of travel and storytelling. Their dream is to continue telling these upbeat stories in the hopes of inspiring others to find their own journeys for good. Steve and Joanie Wynn live in Port Orchard, WA. Emmy and Telly award-winning writer and producer Joanie Wynn began her career in Hollywood where she wrote and produced dozens of marketing videos for Disney, Sony, Warner Bros. and Dreamworks. During that time, she interviewed dozens of notable entertainment industry personalities including Jennifer Lopez, Steven Spielberg and Matthew McConaughey. She also wrote and produced broadcast segments for Lifetime, Discovery and HBO. 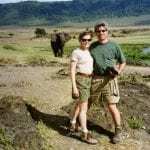 Joanie has traveled extensively throughout Africa, South America, Southeast Asia, Europe and Canada and is adept at producing international stories. As executive producer, she oversees each episode of Journeys for Good with an exacting attention to detail. Joanie is the co-owner of Seattle production company Bayside Entertainment. Emmy and Telly award-winning DP/editor Steve Wynn is the ultimate multi-hyphenate; a director-shooter-editor with over 30 years of experience. An industry veteran, he has worked in virtually every aspect of production and leads the Journeys for Good production team with his breadth of expertise. 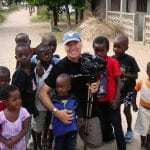 Steve began his career in broadcast where he traveled the world for clients like Discovery Channel, History Channel and Travel Channel. During that time, he traveled extensively throughout the US, Europe, Canada, Mexico, South America, Central America, China and Africa. Steve is the co-owner of Seattle video production company Bayside Entertainment. In addition to original documentary projects, the company produces corporate projects for clients like Sony and Boy Scouts of America.